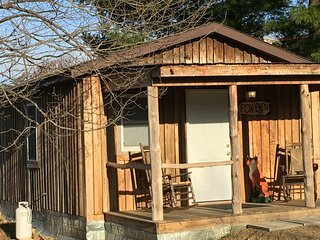 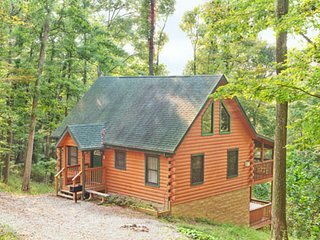 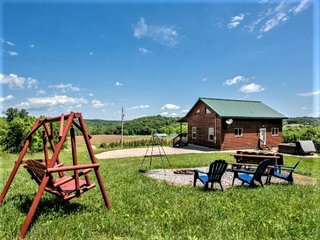 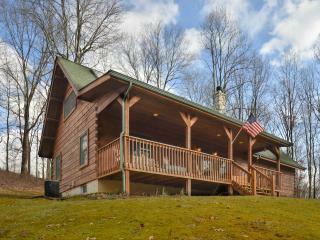 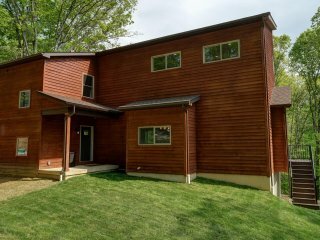 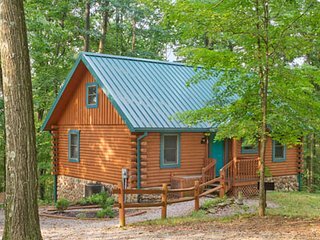 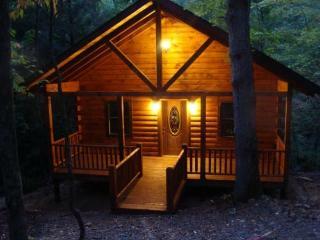 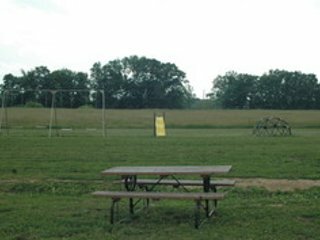 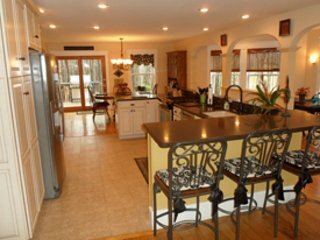 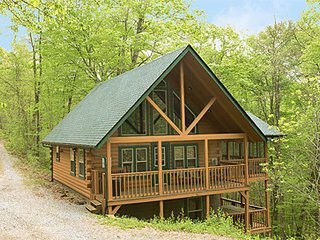 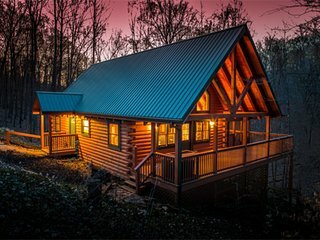 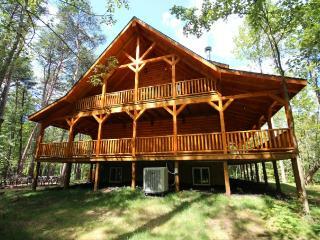 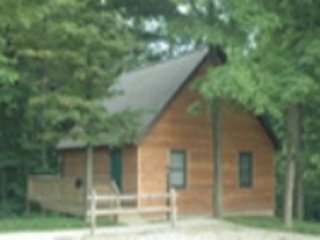 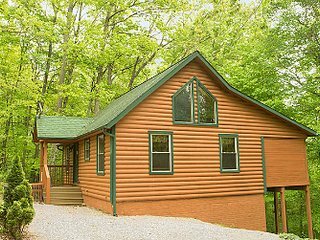 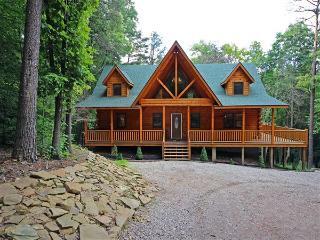 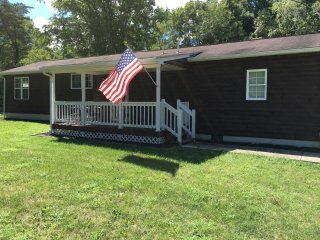 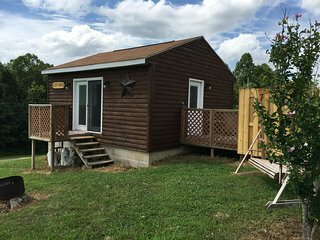 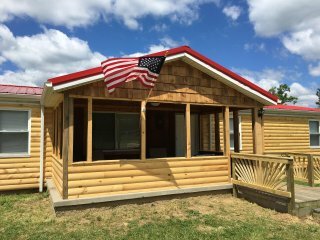 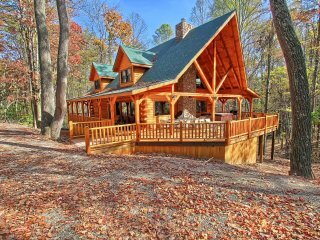 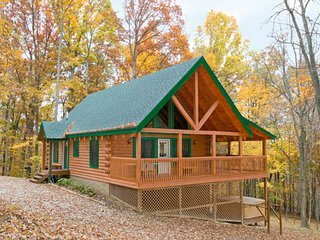 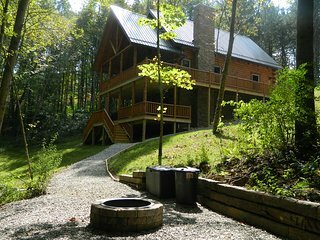 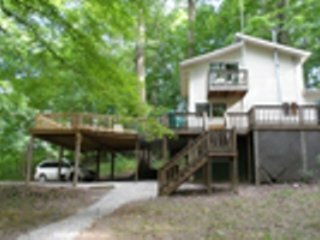 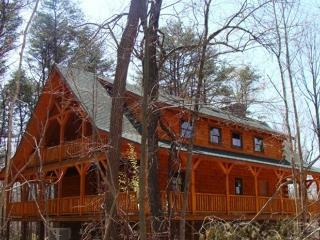 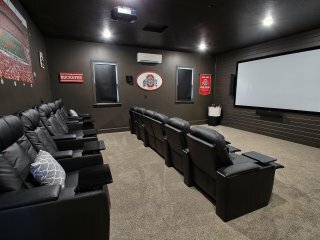 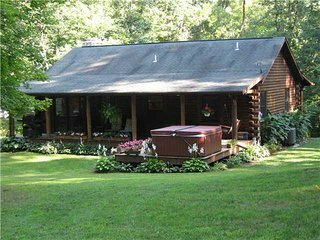 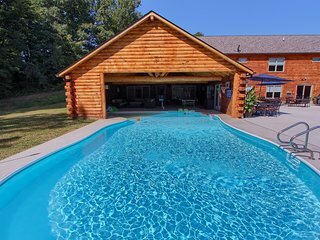 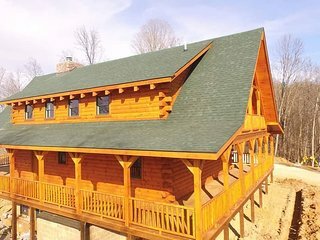 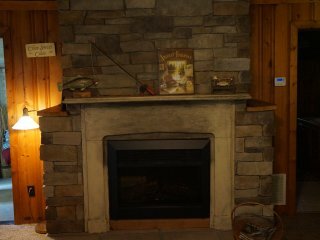 The Overlook-Hocking Hills-Pet friendly Cabin with private pond, & no neighbors! 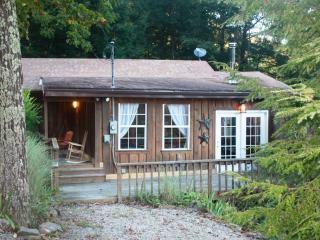 “Loved this cottage! 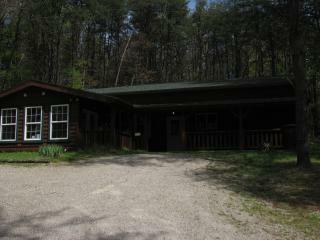 We will be back again!” Home was very neat and tidy! 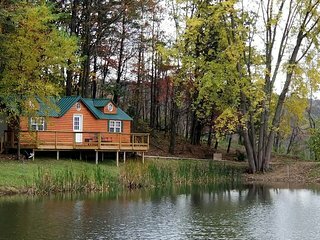 Loved the view of the lake! 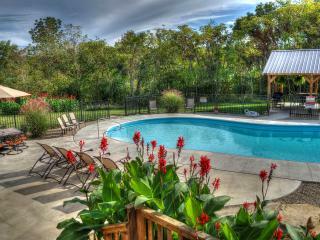 Enjoyed the hot tub, too! 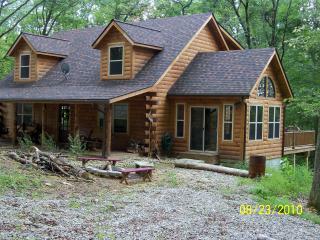 We will definitely be back again!